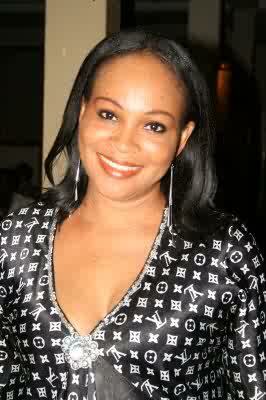 According to reports, Nollywood actress, Bukky Wright will be joining the beauty business come 31st of March, 2014 as she plans to open a beauty spa. The beauty spa will be called ‘Bwright Charisma’ and it would be situated in Ikota, Lekki, Lagos. The date of the opening also coincides with the actress’ birthday.